A boy who can see music... A man rescues an instrument from a museum... And a boy hears the first rhythm... 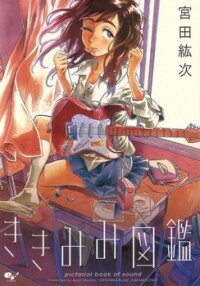 These stories and more are included in this collection of music-related one-shots from the mangaka of Oh, My Sweet Alien! and Why Not Be My Dog.